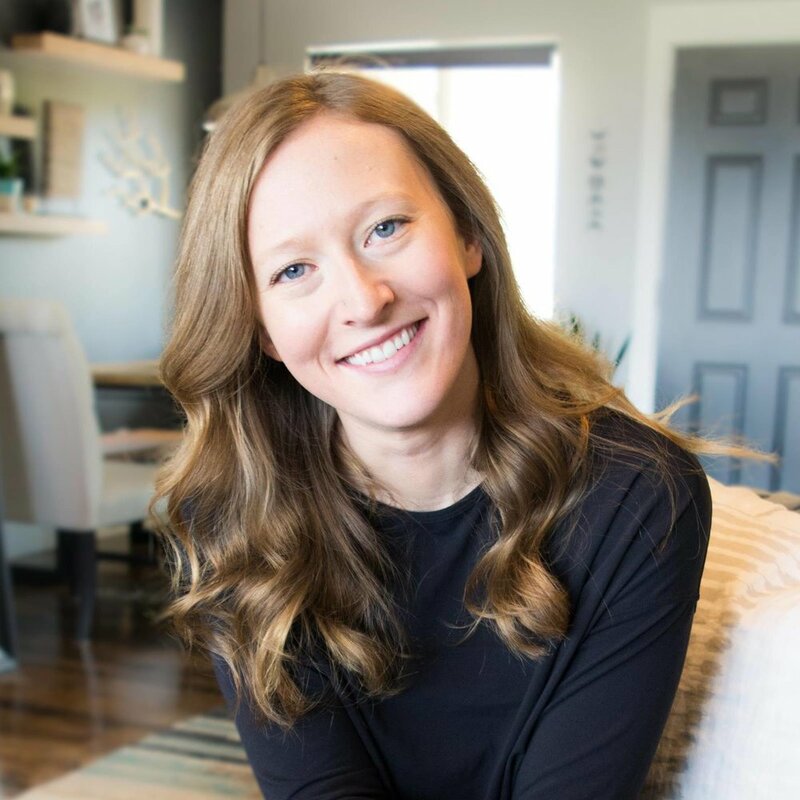 Randi Buckley is a passionate coach who helps women find their truth. She has several signature offerings, from her Viking Woman Workshop, to the Healthy Boundaries for Kind People program. Randi has a knack for helping others in a soulful, authentic way with her self-study and one-on-on offerings. 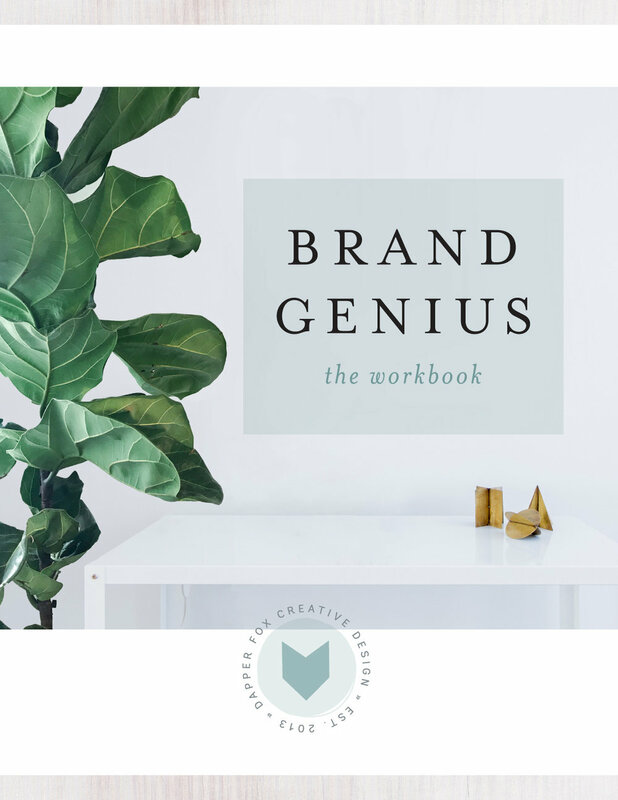 When she first approached me about a brand refresh, I immediately connected with the vibe and aesthetic that she embodies. This is one of my favorite projects that wrapped up the year, and I'm so excited to share it with you all! Randi had a few objectives on her list to accomplish with the rebrand. She wanted to create a brand that would combine her love of nature and mystique with a feeling of warmth, truth and kindness. 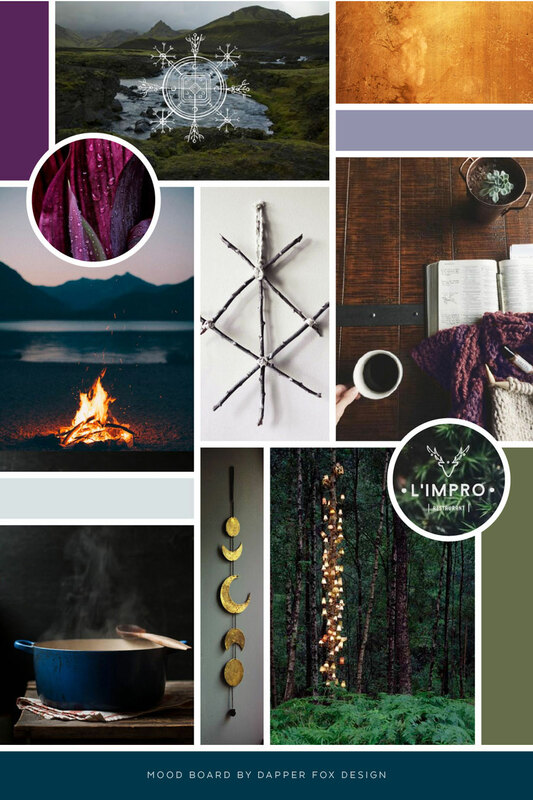 I created the mood board and color palette to achieve these different attributes, with purple hues that appeal to her primary audience (women), and rich golds to add depth and warmth. I also chose to include some nordic symbols with the intention on using them as inspiration to create a logo with deeper meaning for Randi. I also love how this concept went along with one of her signature offerings, the Viking Woman Workshop (Randi is such an expert on this that she even consulted for the History Channel's hit show, Vikings!). 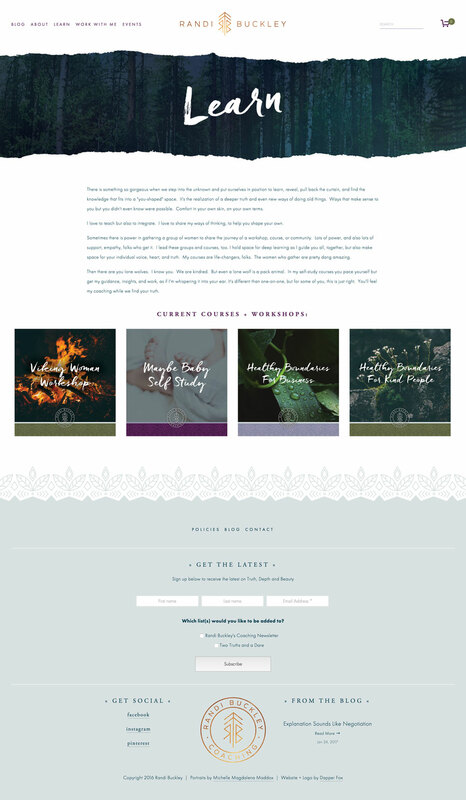 Randi's old site was on the Wordpress platform, and she wanted something that was easier to manage, and less of a headache. 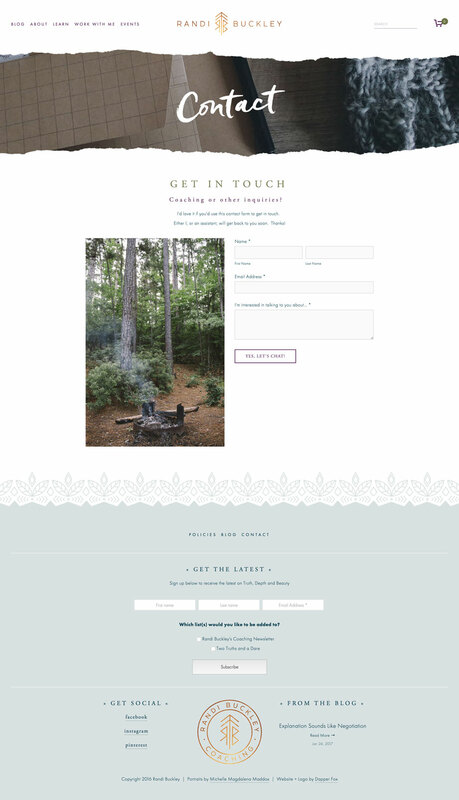 We decided to go with Squarespace for her new website, and imported her old blog posts over. We created a unique site for Randi by utilizing rich graphics, textures and elements that makes it feel completely custom. I absolutely love the end result and the way everything came together to create a warm, inviting feeling with loads of character. Don't forget to check out Randi's brand new website, and her incredible coaching work too!